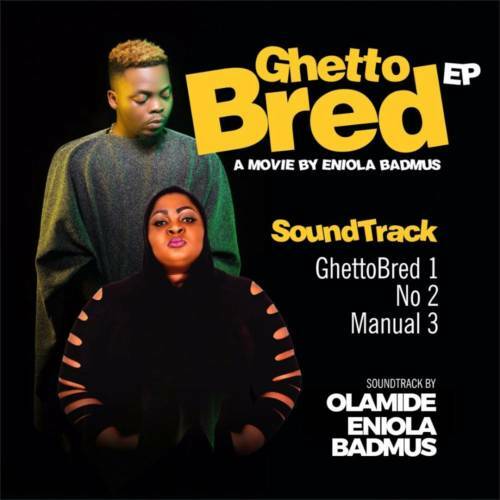 Music :: Olamide and Eniola Badmus out with 3 monster hits. 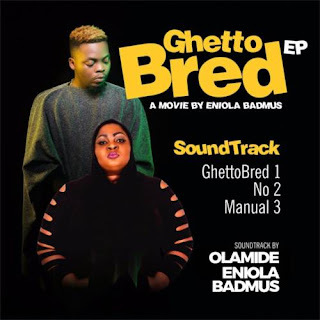 Eniola Badmus features Olamide on this joint EP titled “Ghetto Bred” which is a compilation of the soundtracks in her new movie titled Ghetto Bred. Trust me, these tracks are hot. Hit the key below to download the EP.